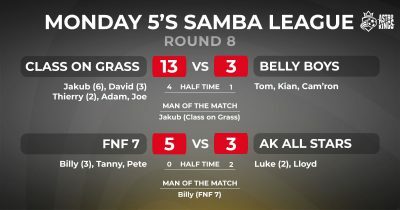 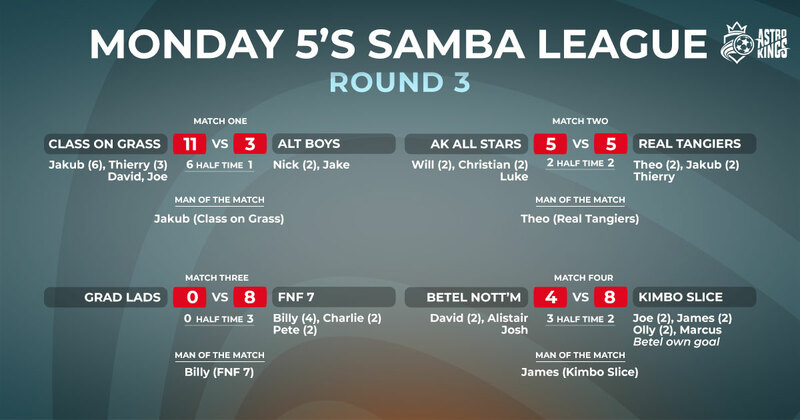 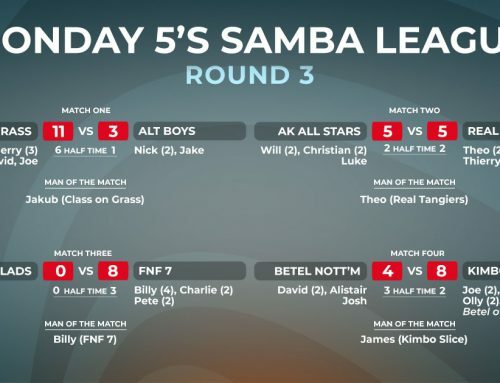 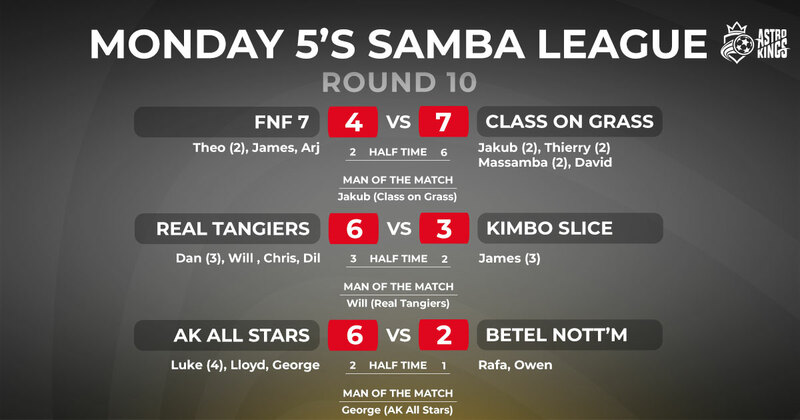 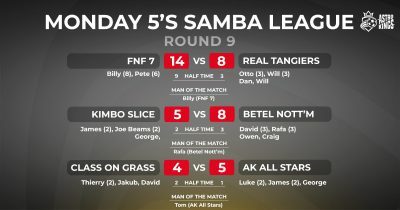 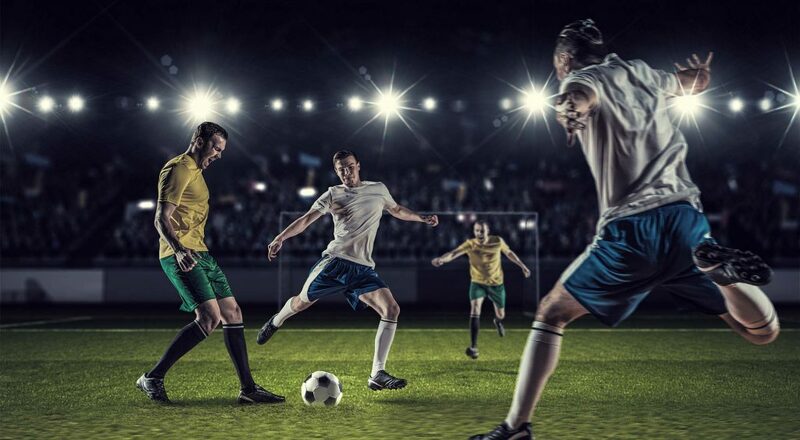 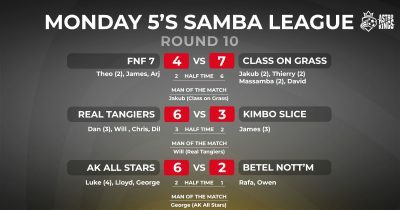 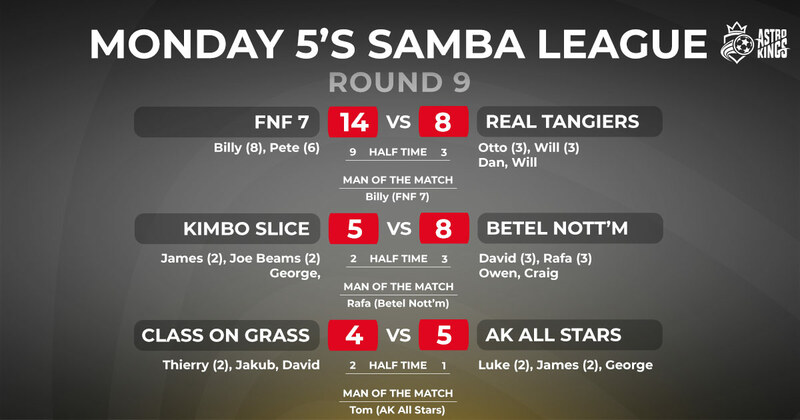 Our Men’s Monday Night 5-a-side league is played on our Samba pitches which are 6ft high, so you can score some real top corner screamers. 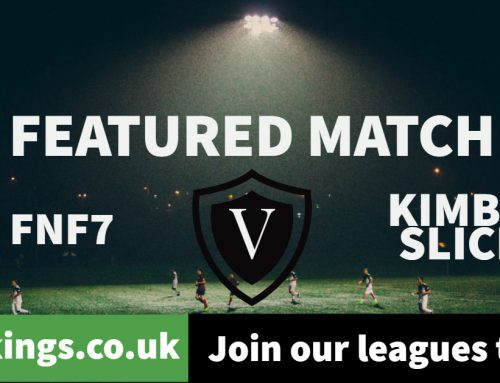 We like to add a bit extra, so you can read each week’s match report every week and we have prizes and awards such as Best Player, Top Scorer, Man of the Match and of course Best Team. 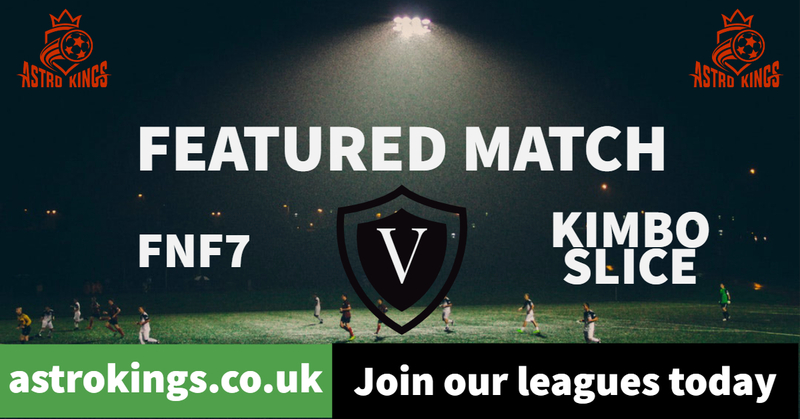 If you would like to join our league, get in touch and we’ll get you started.